The 2019 Schedule is up !! So You Like To Compete? Like To Use Your Hands? 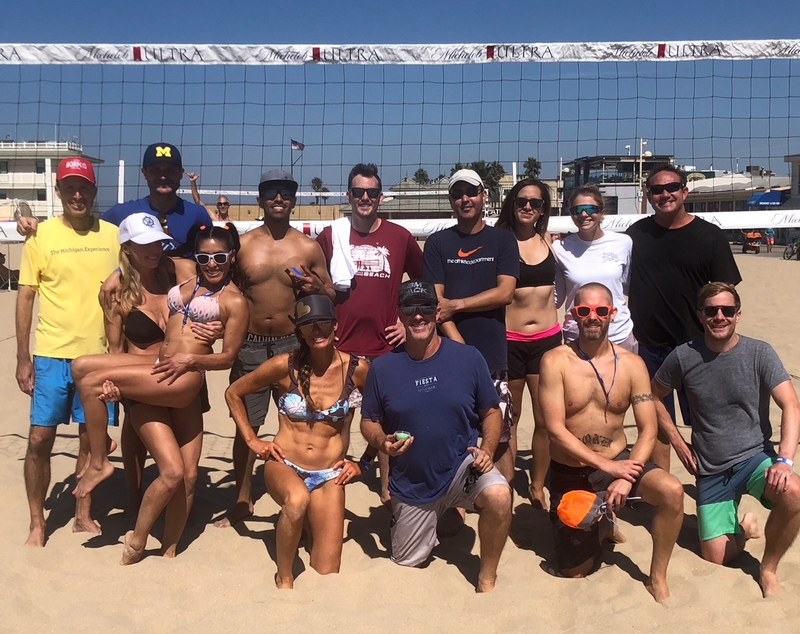 Then Try Out A Volleyball League! Then Kickball Might Be More Your Style! 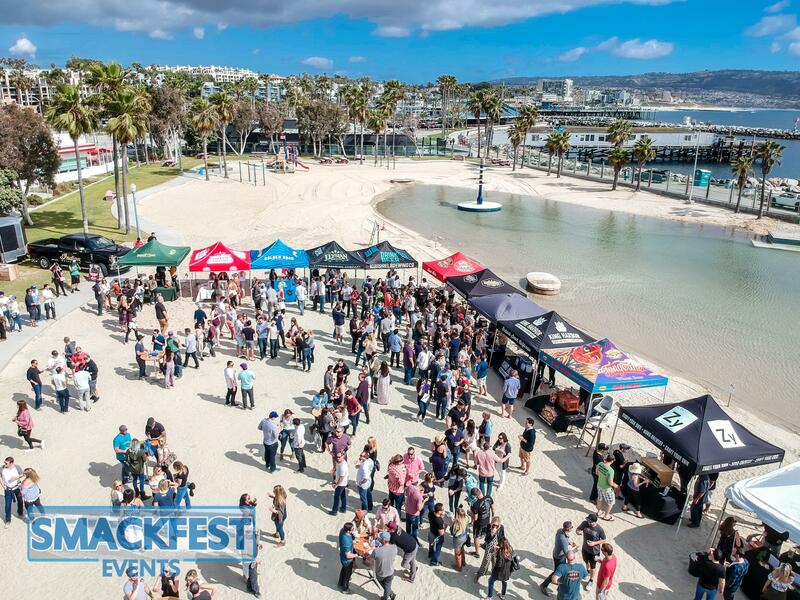 "Smackfest is a perfect extension of our brand, which embodies the Southern California beach lifestyle. 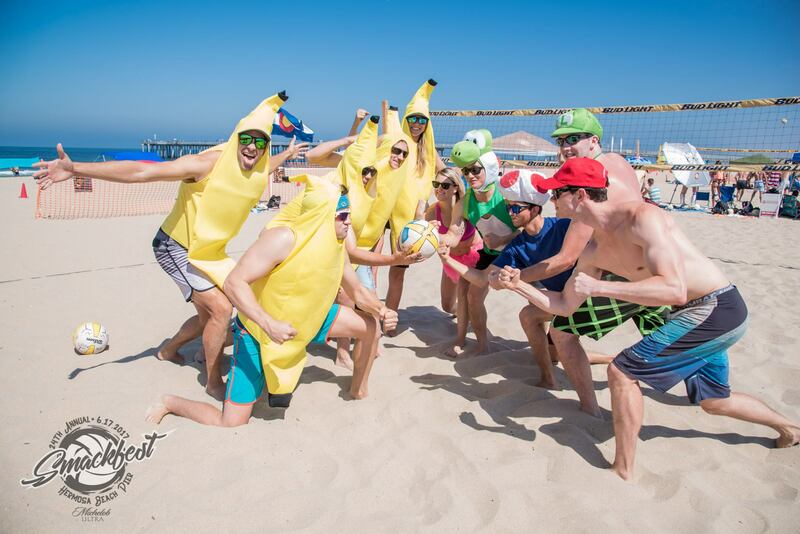 We’ve partnered with Smackfest for 17 years and our relationship is truly win/win. 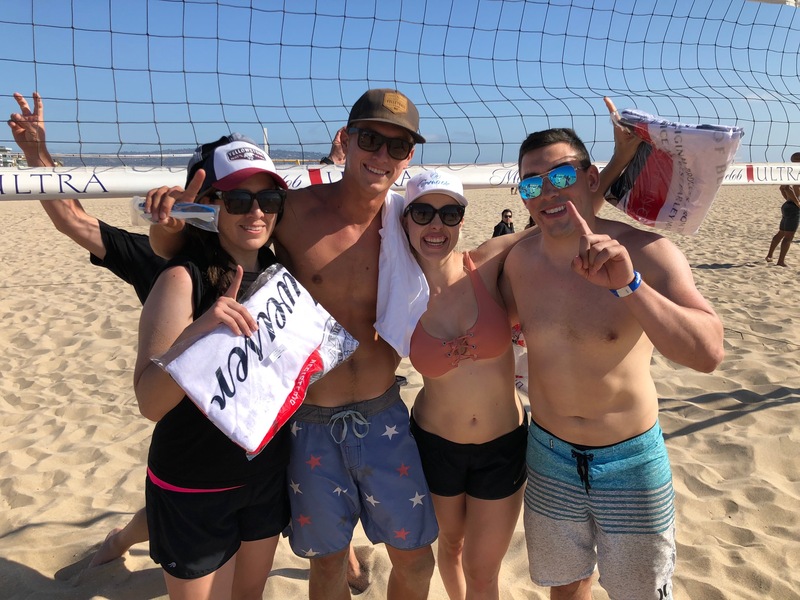 Our beer/liquor partners are thrilled to connect with Smackfest participants, and Smackfest participants benefit from fantastic drink/food specials, and VIP treatment. We love being their home base!" "Embodies The Southern California Beach Lifestyle"